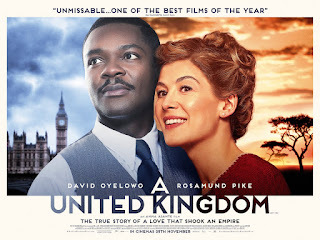 A few UK posters has been released (via Pathe UK) for Belle director Amma Asante’s new film A United Kingdom starring Rosamund Pikewith her Jack Reacher co-star David Oyelowo (who co-produced the film). 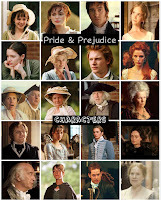 The film premiered at TIFF (Toronto Int. Film Festival) earlier this month (September 9th) and is set to serve as the Opening Night galaof the 60th BFI London Film Festival, with its European premiere set for Wednesday, October 5th.As for the U.S. 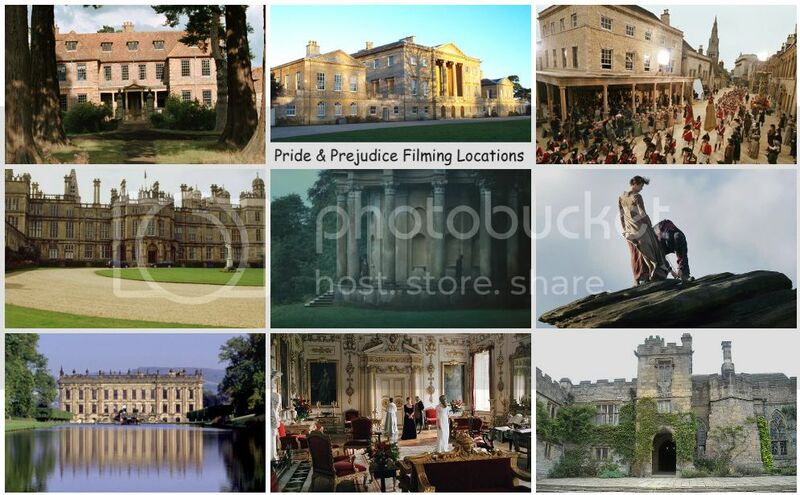 Theatrical Release, after the recent premiere of the movie at TIFF, Fox Searchlight is in final negotiations to buy the North American rights to Amma Asante’s A United Kingdom, Variety reports. Hopefully, the North American release date will be announced very soon. 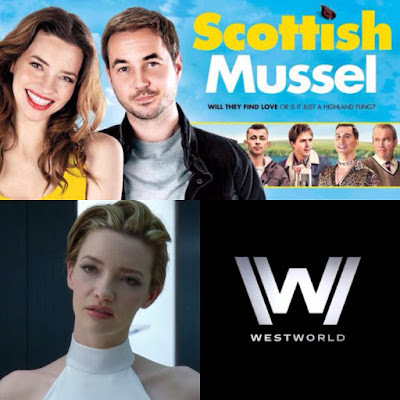 Two trailers were recently released for birthday girl Talulah Riley's current UK Cinema release, the romantic-comedy Scottish Mussel, in which she wrote and directed and the upcoming, and the much anticipated new HBO sci-fi drama (10 episodes) series Westworld, in which she plays a robot! 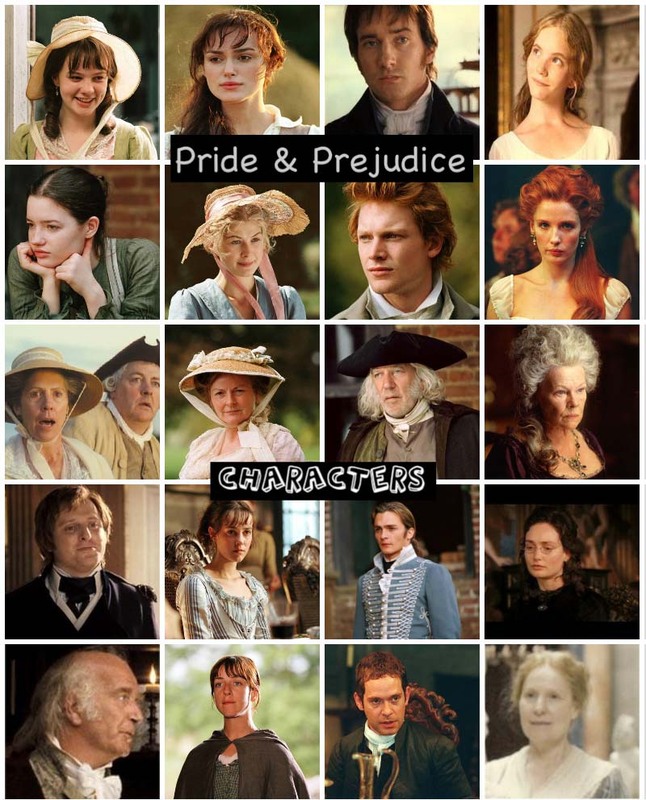 Today (Sept. 26) is Talulah Riley's (aka Mary Bennet ofPride & Prejudice 2005 film) 31st birthday. Miss Riley was born in Hertfordshire, England (UK) 31 years ago today. Read her interesting BIO here. 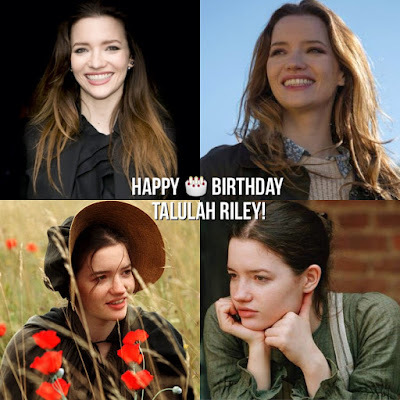 If you're fan and have a twitter account, follow Talulah’s official Twitter here or @TalulahRiley or @talulahrmon Instagram. Tweet/message her and wish her a happy birthday today. 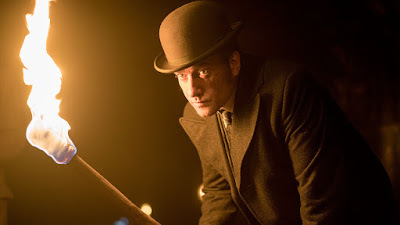 Tonight the fourth season of BBC America's crime mini-series Ripper Streetstarring Matthew Macfadyen (as Detective Inspector Edmund Reid) concludes with the season finale Episode 7 in its new time at 6/5c (10/9c). 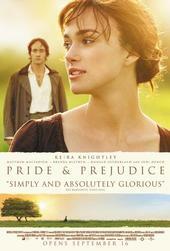 Jerome Flynn, and Adam Rothenberg also star. Watch: Keira Knightley, Kate Winslet, Helen Mirren, and Will Smith in first trailer of Collateral Beauty! 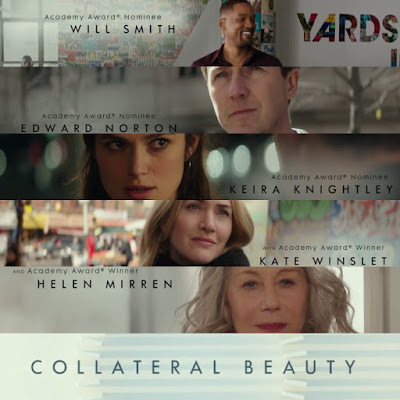 The first trailer has just been released by Warner Bros. Pictures for the upcoming movie Collateral Beauty starring Will Smith, Edward Norton, Keira Knightley, Kate Winslet, and Helen Mirren. This film is directed by David Frankel (The Devil Wears Prada) and is set to be released later this year on December 16th! 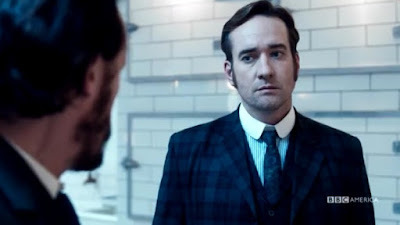 Tonight the fourth season of BBC America's crime mini-series Ripper Streetstarring Matthew Macfadyen (as Detective Inspector Edmund Reid) continues with Episode 6 in its new time at 6/5c (10/9c). Jerome Flynn, and Adam Rothenberg also star.